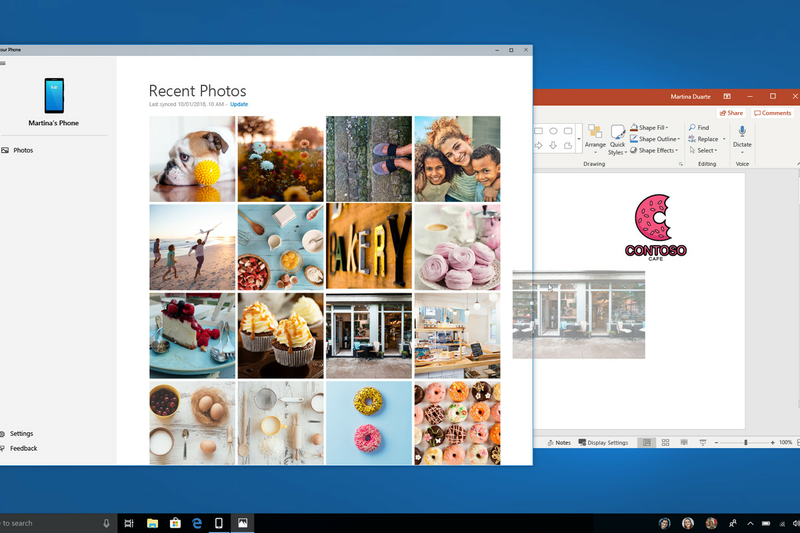 Microsoft is starting to test its new Your Phone app for Windows 10. The software maker first unveiled the app back at the company’s Build developer conference in May, and it’s designed to mirror content from a phone to a PC. Android phone users will be able to test Your Phone first, with the ability to drag and drop recent photos straight into Office apps and other Windows apps direct from a phone. Microsoft is also planning to add support for text message sync and notifications from phones to mirror to a PC. Microsoft is starting to test its new .. The drawback to being the Tech Museum ..